Bulgaria’s Black Sea resort town of Sozopol is organizing a special archaeological exhibition in order to celebrate the 5th anniversary since the discovery of the relics of St. John the Baptist, which were found by Prof. Kazimir Popkonstantinov in 2010 in the Early Christian basilica on the nearby St. Ivan (St. John) Island. 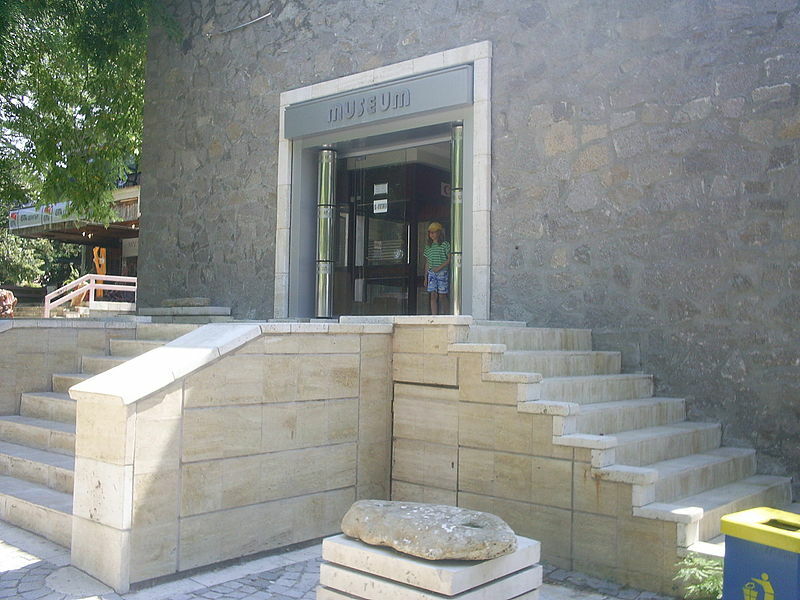 The archaeological exhibit will be opened in the days before St. John’s Eve (also known as Midsummer; known in Bulgaria as Enyovden), on June 23, the eve before St. John the Baptist’s Feast Day, June 24, the Director of the Sozopol Museum of Archaeology Dimitar Nedev has told Radio Burgas. The special exhibition will feature finds discovered on the St. Ivan Island in the last few years. It will be put together in the Sozopol Museum of Archaeology by experts from Bulgaria’s National Institute and Museum of Archaeology, and the Burgas Regional Museum of History, with the participation of the finder of St. John the Baptist’s relics, Prof. Kazimir Popkonstantinov. “[The exhibit] will contain items kept at the Burgas Museum and the National Museum of Archaeology. There will be mural fragments, decorative pedestals, and epigraphic materials shown for the first time. This will be a retrospection of the archaeological excavations on the [St. Ivan] Island illustrated with the respective finds," Nedev explains. The holy relics of St. John the Baptist, however, will not be moved the Sozopol Museum of Archaeology for the exhibition. They will be kept where they are kept and are accessible for worship – in the St. Cyril and St. Methodius Church in Sozopol. 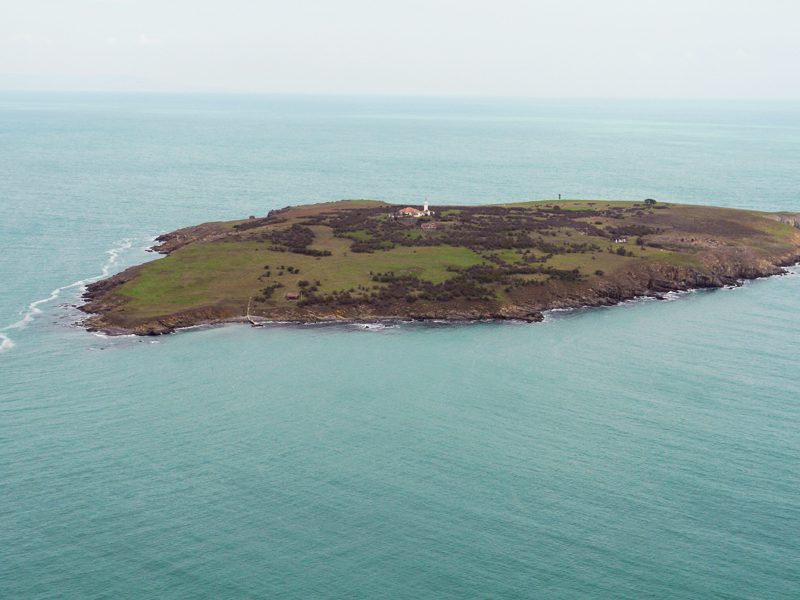 The St. Ivan (St. John) Island in the Black Sea off Bulgaria’s Sozopol where in July 2010 Bulgarian archaeologist Prof. Kazimir Popkonstantinov discovered a reliquary with St. John the Baptist’s relics during excavations of an Early Christian basilica and monastery. Photo: Prof. Kazimir Popkonstantinov, their discoverer. Back in 2010 during excavations of an ancient monastery on the St. Ivan (St. John) Island in the Black Sea, off the coast of Bulgaria’s Sozopol, just to the north of Burgas (and the ancient and medieval port of Burgos (Poros) on Cape Foros), Bulgarian archaeologist Prof. Kazimir Popkonstantinov discovered a reliquary containing relics of St. John the Baptist. The relics of St. John the Baptist, which consist of small bone particles from a skull, jaw bone, arm bone, and tooth, have received lots of international interest in the years since then, and in February 2015 CNN reported that Oxford University scholars had confirmed the possibility of their authenticity by concluding that they belonged to a man who lived in the Middle East at the same time as Jesus Christ. Nedev has also announced that the archaeological excavations on the St. Ivan Island off the Bulgarian Black Sea coast will continue in the summer of 2015. Excavations will also be conducted on the St. Quiricus (Cyricus) and St. Julietta Island nearby where a project for creating a Museum of Black Sea Civilizations is under way. Further archaeological excavations will be carried out on the Cape of Stolets (also known as Skamniy or Scamnium) in Sozopol, where Bulgarian archaeologists have found a 3,000-year-old settlement, and a 14th century basilica built by Byzantium at the time of the so called Palaiologian Renaissance during the Palaiologos (also Palaeologus or Palaeologue) Dynasty, and on the necropolis of ancient Apollonia (Sozopol) in the Budzhaka area. 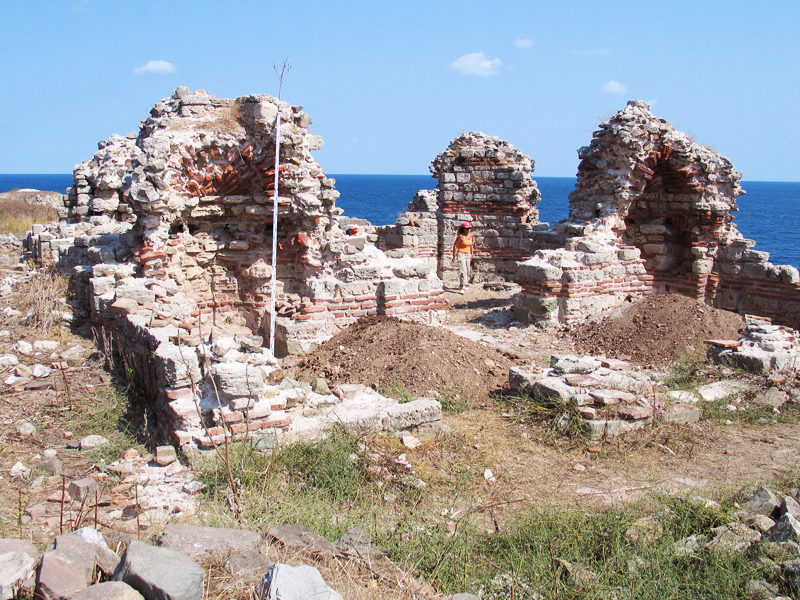 The archaeologists in Sozopol will also be working on projects for the conservation and restoration of the southern fortress wall of Apollonia and the St. Nikola Church found in the downtown. The holy relics of St. John the Baptist were found at the end of July 2010 during the excavations of an Early Christian basilica in an ancient monastery on the St. Ivan (St. John) Island in the Black Sea, off the coast of Bulgaria’s Sozopol (ancient Apollonia), just to the north of Burgas (and the ancient and medieval port of Burgos (Poros) on Cape Foros) by Bulgarian archaeologist Prof. Kazimir Popkonstantinov. The relics of St. John the Baptist, which consist of small bone particles from a skull, jaw bone, arm bone, and tooth kept inside a reliquary, have received lots of international interest in the years since then, and in February 2015 CNN reported that Oxford University scholars had confirmed the possibility of their authenticity by concluding that they belonged to a man who lived in the Middle East at the same time as Jesus Christ.